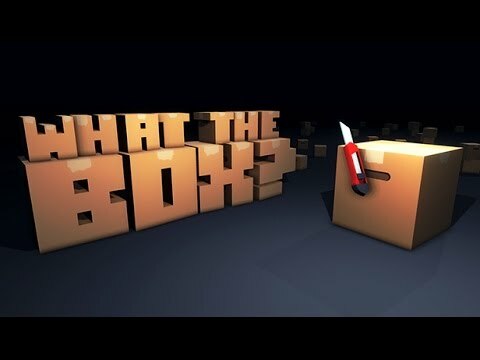 What The Box? is an online multiplayer shooter in which players control living boxes hiding among regular boxes while trying to destroy each other. Run around with your trusty box cutter in hand or stand still and wait for the perfect moment to strike! What the Box? was released on Xbox One 293d ago in the US and the UK.